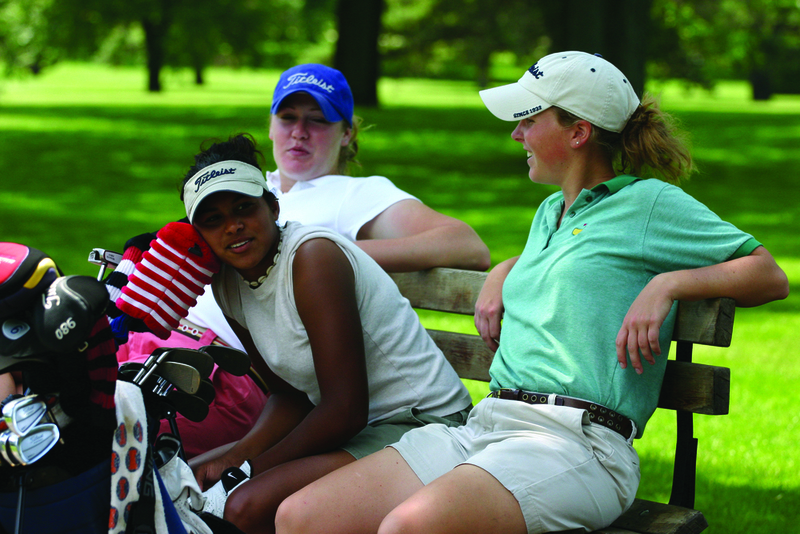 The State Farm Youth Classic began in 2002 as a two-day tournament. Each year, activities are added to make the tournament a fun event that the whole family can enjoy! 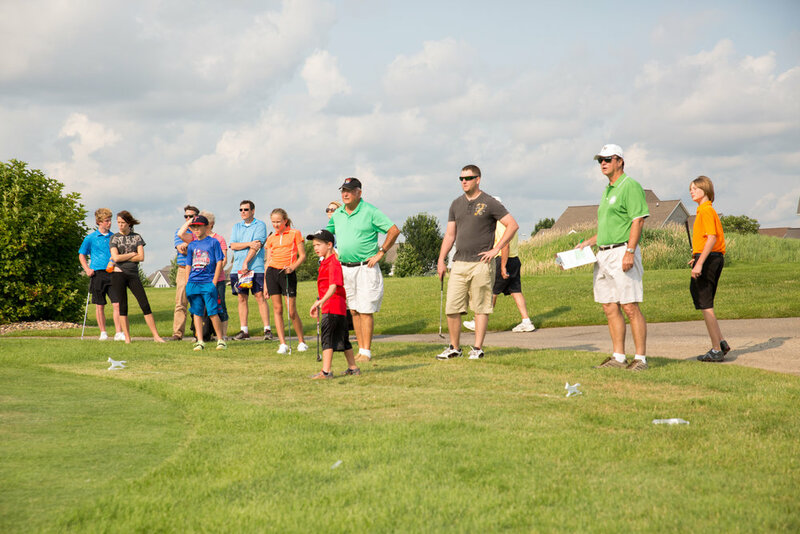 In 2007, a Parent-Child Tournament was created, where golfers ages 3-11 can play a 9-hole round of golf with a parent, sibling, or friend. In 2009, the Skills Challenge was added to the State Farm Youth Classic tournament. Here, youths from every age group teed off to see who had the longest drive, best short game and sharpest putting skills. A Nintendo Wii was available for participants to test out their virtual golf skills and a local radio DJ lightened up the atmosphere with some great music. This great addition still takes place at SFYC today. Throughout the years, the State Farm Youth Classic has had some memorable moments. A 3-year-old golfer teed off wearing his Superman cape at the inaugural tournament in 2002. In 2007 and 2008, a visually- impaired high school student attracted much attention as he completed the 2-day tournament assisted only by his father. In 2008, SFYC had two golfers achieve hole-in-ones; one of these being a six year old! The friendships and memories are what makes the State Farm Youth Classic an enjoyable and successful tournament and keeps players coming back year after year.